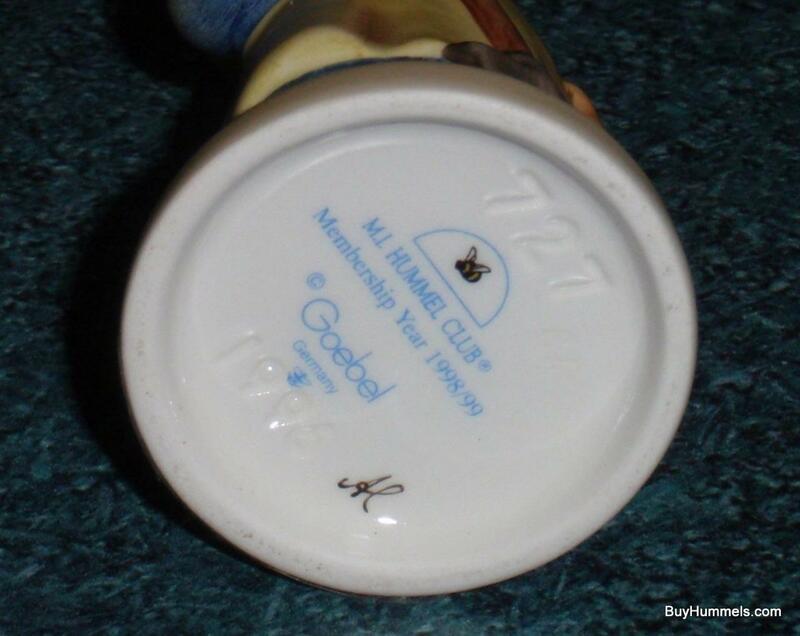 Home » High Quality Figurines To Collect Hummel, Lladro, Royal Doulton + MORE!!! 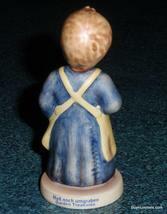 » Garden Treasures Goebel Hummel Figurine #727 TMK 7 CUTE COLLECTIBLE GIFT! 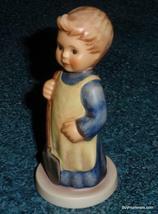 Garden Treasures Goebel Hummel Figurine #727 TMK 7 CUTE COLLECTIBLE GIFT! 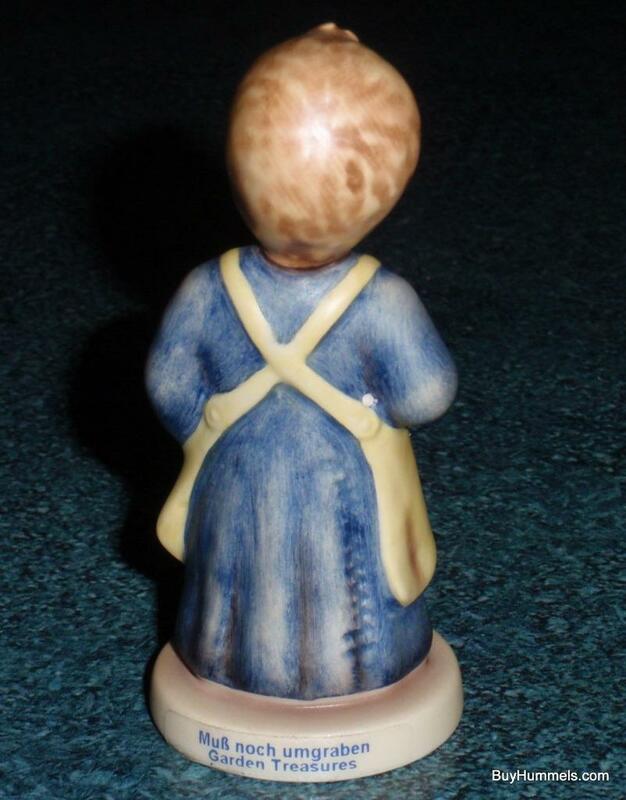 High Quality Figurines To Collect Hummel, Lladro, Royal Doulton + MORE!!! 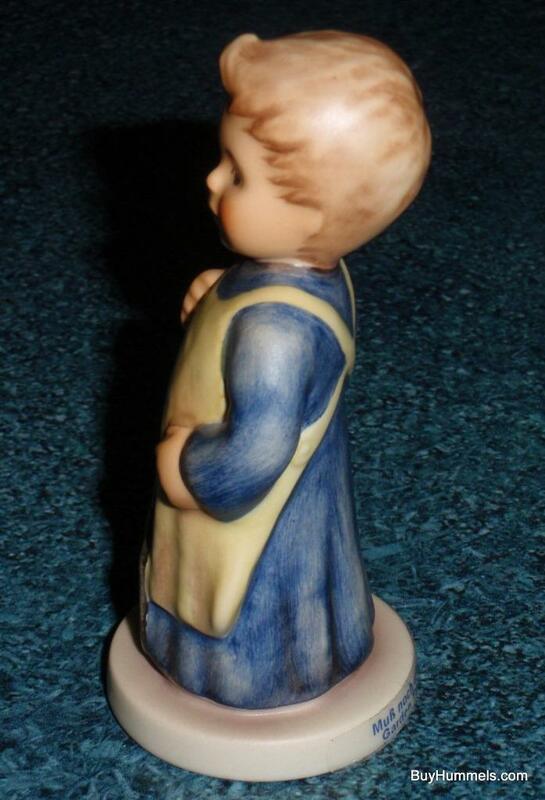 Garden Treasures Goebel Hummel Figurine #727 TMK 7 CUTE COLLECTIBLE GIFT! 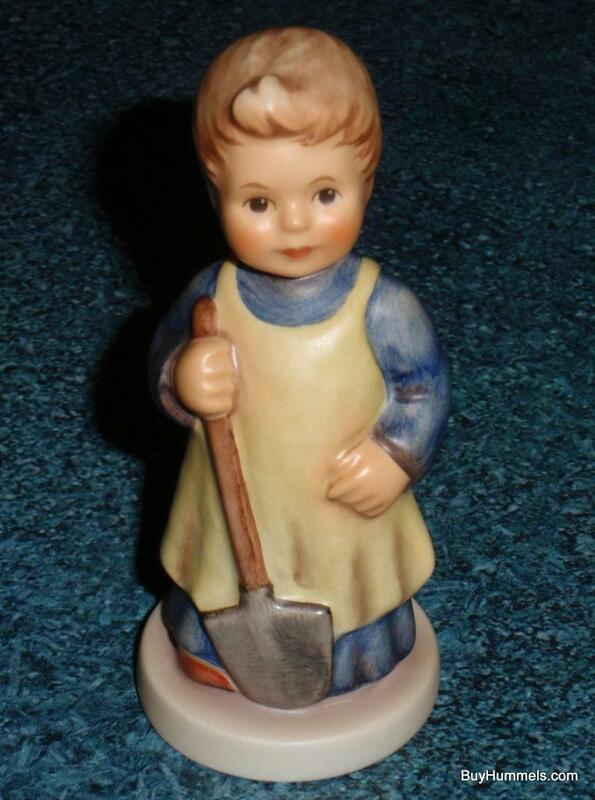 Up for sale is this Adorable collectible figurine entitled "Garden Treasures" by Hummel #727 TMK7! 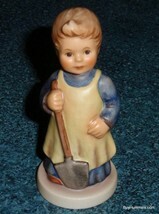 This Hummel Figurine features a little child with a shovel ready to discover the wonders of the garden. Super cute!!! As you can see in the pictures this Garden Treasures Hummel is in MINT condition with no chips, cracks, repairs or crazing! Just part of a HUGE quantity of Hummel Figurines and Collectible being liquidated! Check out our Store for more! Shipping and insurance inside The United States is FREE!!! For international orders please e-mail us for a shipping cost. Thanks for looking and let us know if you have any questions. Don't forget to check out all of our items in our Store! We ship via USPS, Fed-Ex, UPS and Greyhound depending on the item sold. We will gladly combine shipping on multiple wins! Welcome to our store! We have been selling Hummel, Lladro and Royal Doulton figurines since the year 2000! We are located in Howell, Michigan in The United States of America. You can browse our HUGE selection of collectible figurines by ! Items are added on a daily basis, so be sure to bookmark us and check back often for new deals! Thank you for visiting!